From Idaho to the NFL, the 10-year pro chats with host Steve Montoya about the prep glory days, his path to college and his new business venture. From the Capital (Boise, Idaho) football fields to Arizona State and the NFL, Jake Plummer has excelled at every level. Now, the college All-American and 10-year NFL veteran has a new venture, ReadyList Sports. The interactive Web-based playbook system offers coaches and athletes — from youth to the pros — modern tools to better retain information. It also helps coaches tailor practices based on test results from the technology-driven quizzes. 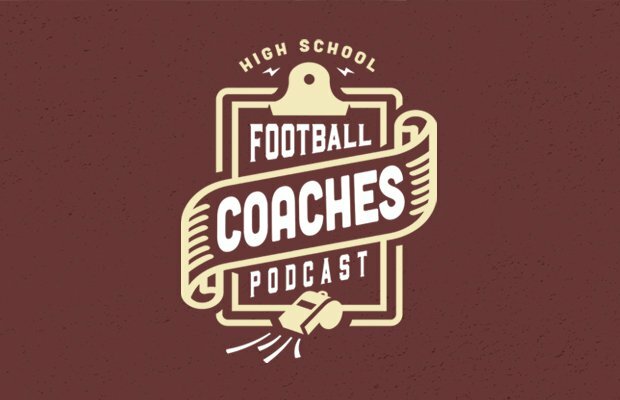 Plummer is this week's guest on the High School Football Coaches Podcast. Hear his entire conversation — his trip down memory lane from his youth and high school playing days, how his Capital coach helped his Arizona State recruiting and how ReadyList Sports helps coaches make better use of precious practice time – with host Steve Montoya in the video below. "I've been blessed with some great coaches ... that helped me have success," Plummer tells Montoya. "To the coaches out there, keep doing that. There's a small moment for them to play high school sports and the more enjoyable you can make that, win or lose ... the life lessons we take are so important." Recently chosen as one of the five most dominant prep athletes in Idaho history, Plummer was an All-State quarterback for the Eagles, throwing for more than 6,000 yards in his junior and senior seasons. At Arizona State, he was third in the Heisman Trophy voting his senior year and became a second-round draft pick of the Arizona Cardinals. He played six years in Arizona and four with Denver, making one Pro Bowl and finishing his career with 29,253 yards passing.